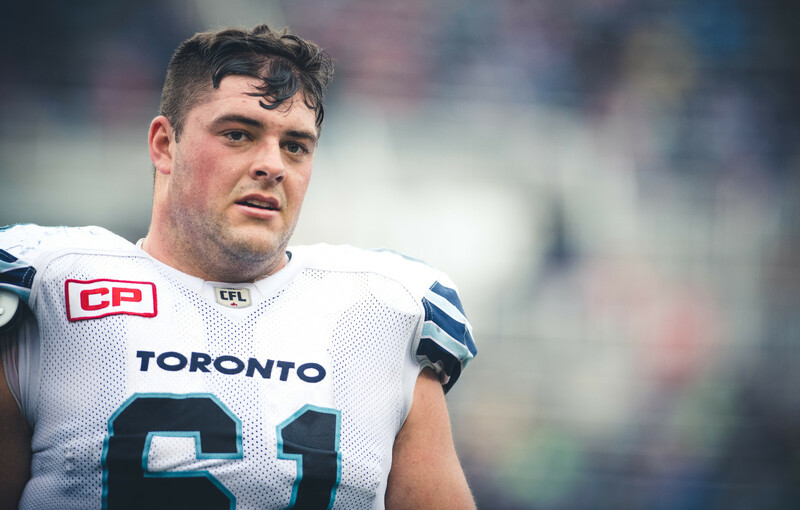 TORONTO – The Toronto Argonauts announced today that the club has signed Canadian offensive lineman Sean McEwen to a contract extension that will see him in Double Blue through the 2019 season. McEwen enters his second CFL season in 2017, following a productive 2016 campaign that saw him pick up the pro game with ease. 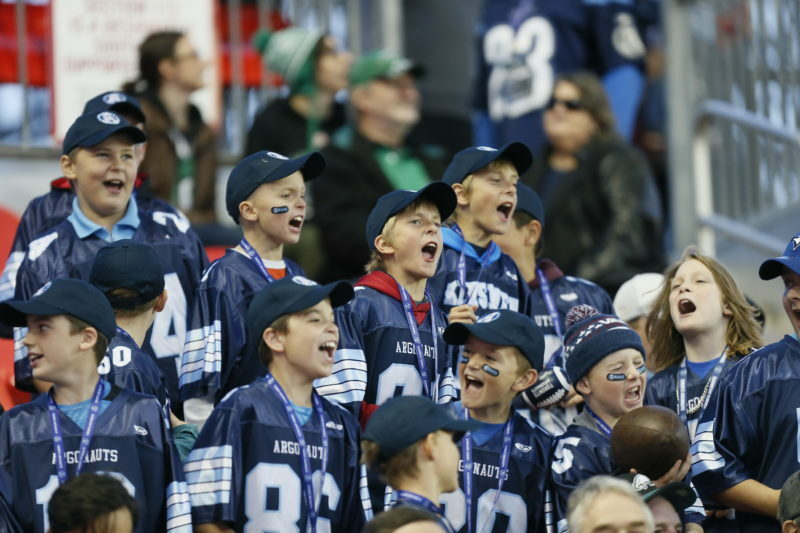 The Argos 2016 Most Outstanding Rookie appeared in 16 games, starting 11, while playing an integral role on an offensive line that paved the way for East Division rushing leader Brandon Whitaker and allowed the Argonauts to rank third in the league in yards per carry (5.2) last season. 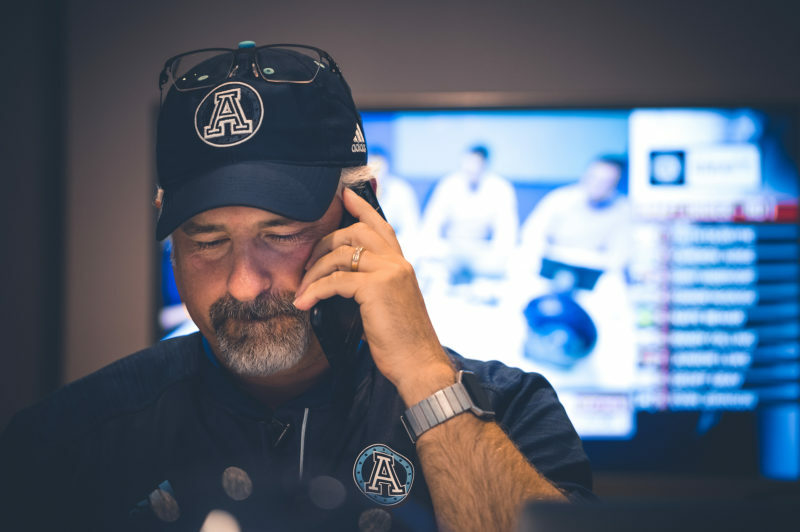 The 6-3, 297-pound native of Calgary, Alberta, was selected by the Argonauts with the third overall pick in the 2015 CFL Draft. In five seasons at the University of Calgary, he played 40 regular season games and helped anchor the Dinos offensive line on three straight Hardy Cup championship runs. 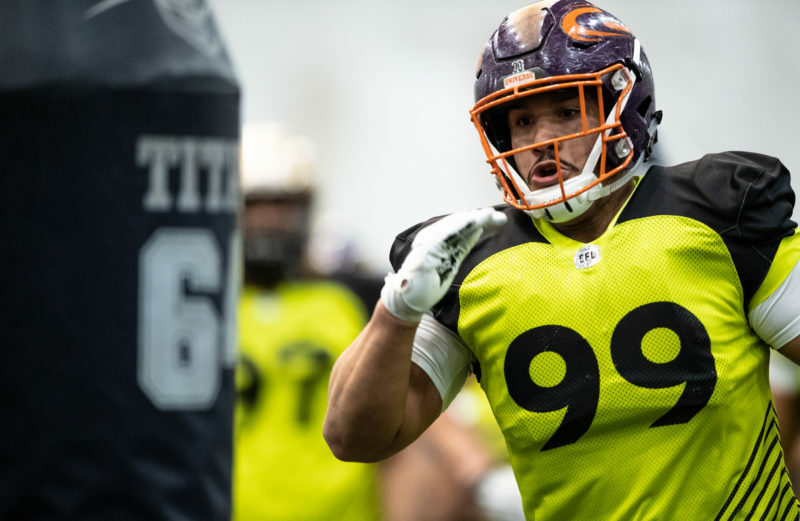 McEwen topped all offensive linemen in the bench press (27 reps), 40-yard dash (5.01s) and three-cone drill (7.82s) while ranking third amongst his position group in the shuttle drill (4.8s) at the 2015 CFL Combine. The three-time CIS All-Canadian and four-time Canada West All-Star attended rookie mini-camp with NFL’s New York Giants in 2015 and was one of three Canadians invited to participate in the 2016 East-West Shrine Game before officially signing with the Argonauts on May 13, 2016.